I really admire people who can or preserve their own products at home. I had a neighbor who does her own canning and her strawberry preserves were really sweet. You didn’t need to add much of it to flavor whatever you were using it on. Delicious! I think it’s an awesome thing to grow your own produce out of your own garden or to make your special homemade soup and such, and then store them for a future use. Everything I have read about canning encourages me but also frightens me a little bit. It encourages me because it gives the idea that this is something special I produced. Look how beautifully they’re lined on the shelves for me to take down and use at will. But, it also frightens me a bit because of the potential for bacterial growth if everything is not sterilized and handled correctly. I know somebody out there who is an experienced canner is shaking their head at me right now. That’s okay, I’m not offended. But, you guys are awesome! I have been reading through the book of Exodus lately and today I came across the story of the plagues. I was reading about the hardness of Pharaoh’s heart each time a plague had come. Even after dealing with an invasion of lice and flies he still refused God. Some people have to learn lessons the hard way, I guess. As I continued reading, I came to Exodus 8:22-23 where it says, “I will sever in that day the land of Goshen, in which my people dwell, that no swarms of flies shall be there; to the end thou mayest know that I am the LORD in the midst of the earth. And I will put a division between my people and thy people: to morrow shall this sign be,” (KJV). This is what had me thinking about the ability preserve and can one’s own stuff. I am amazed at the keeping power of God. Thinking from a human perspective, how difficult would it be to keep flies and other plagues from entering a land adjacent to the one being afflicted for their wrong? This wasn’t a bother-you-at-a-picnic-fly-issue. This was nasty! Swarms of flies in the house – EWW! Flies all over the ground that you are stepping on – YUCK! I can imagine the difficulty of opening your mouth to speak to one another without a fly taking refuge on your tonsils – GROSS! God is a keeper of them that put their trust in Him. Ps. 16:1, KJV, says, “Preserve me, O God: for in thee do I put my trust.” There’s a lot of junk that goes on around us each and every day but God has a special watch over them that belong to Him. 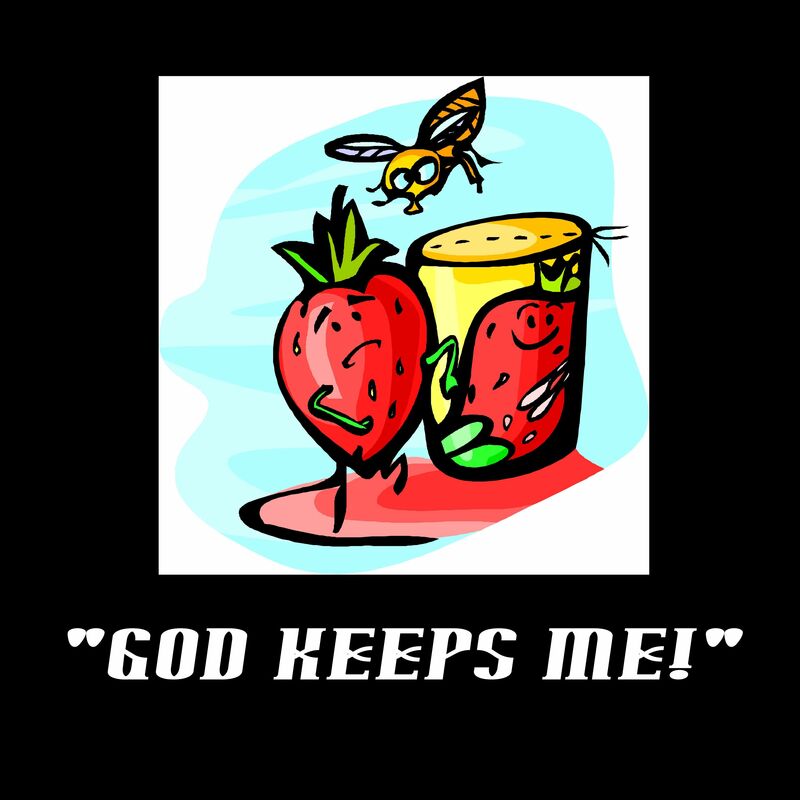 What seemed like an impossibility of not having any flies enter Goshen, God did it! “Behold, I am the LORD, the God of all flesh: is there anything too hard for me?” (Jeremiah 32:37, KJV). There are a lot of things swarming around us every day. Whether it lands on us or not, God is my keeper in the midst of it all. 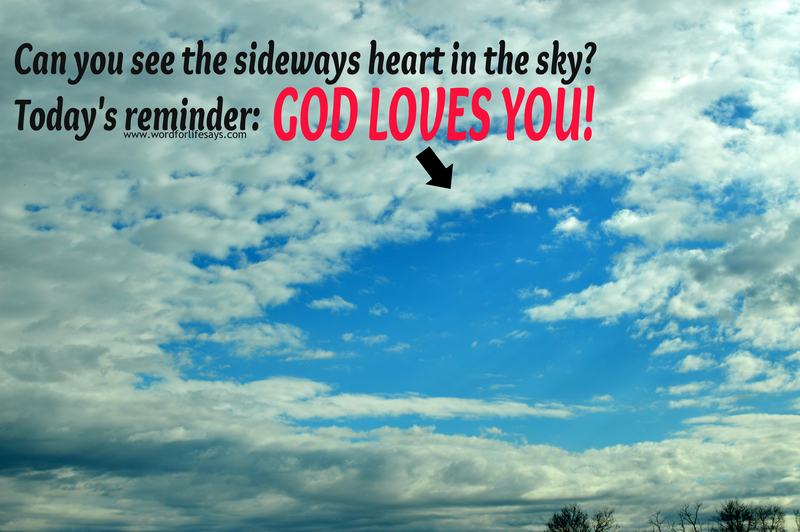 Trust Him today! 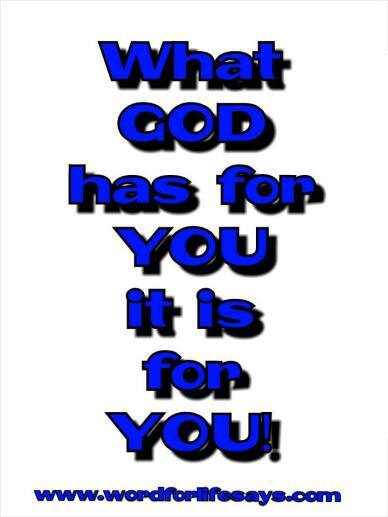 He is preserving you to take you off the shelf to use one day. If God made you a promise it will come to pass, rain or not. Your circumstances don’t dictate God’s promises. Times of transition can be good and bad. When one is engrossed in unpleasant circumstances a nice change of pace can be just what the doctor ordered. It breathes new life into you and lifts your spirits high making you feel as if you are on cloud nine. At the same time, when one is entering into times of affliction, lack or any sort of substandard anything compared to what they are used to, the feelings of dread and just suffering through take over. Winter for me is not the best season. I am seriously beginning to see why people move to warmer climates. Over the past couple of years winter has taken its toll on me and I grow more and more weary of it with each passing year. 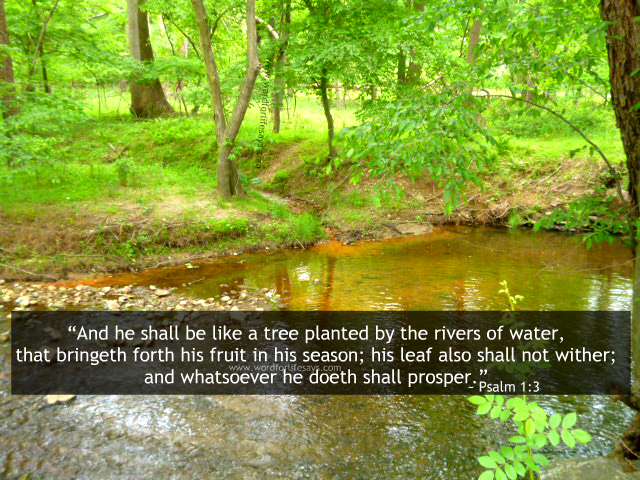 Thank God for deliverance and we are deep in Spring once again. Days when the trees begin to get green and lush once more; when there is a fresh breeze in the air that causes you to inhale deeply hoping to savor as much of it as you can. Today, while I was driving I experienced one of those Spring savoring moments. Riding with the windows down, just running errands and grocery shopping, I couldn’t help but to admire God’s handiwork shown in the changing seasons. I was silently praising Him that it’s not always winter. That as long as the earth is here we have these times that transition out of the funky icky blahs of one season into the brilliantly colored warmth of the next. 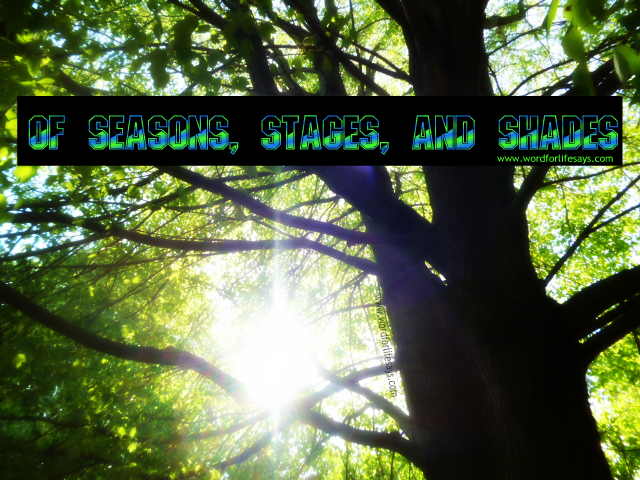 Life is a lot like those transitioning seasons. Stages, if you will, that carries you from one level to the next. Each brings with it certain blahs, and yet each brings the brilliantly colored. It’s just pushing through the blended, muddled messes to arrive on the other side. I have on my balcony outside an old multi-colored faded rug that has suffered through many summers and winters. The wear and tear on it more than shows. For right now the shades and hues are nowhere near reminiscent of what they used to be. The muddled colors have to go. To breathe life back into one of my favorite reading, writing, and relaxing areas I will replace this rug in the very near future. Its usefulness has held up and endured, but now is time for something different. That’s what these stages do. They bring us to something different. If life were the same all the time; the same shade, the same level, the same, the same season – one may not appreciate it as much. Someone once said, “There is no rainbow without the rain,” to which I wholeheartedly agree to. Does it make me like winter any more than I do now? Nope. Nor, do I like trying times and circumstances, but when God brings you to a place of deliverance; a place where you can deeply inhale and breathe in the freshness of the season and take in all the new shades that brilliantly light up your life, you appreciate the new level and just thank God for seeing you through another stage of life. “I can’t get this thought out of my mind!” That’s the howl of frustration that has come from many a persons I know. It has probably come from you, too. The relentless, almost like water dripping from the faucet thoughts that drip, drip, drip their way into your mind. Sometimes making your head spin with a bothersome problem. If the thoughts were pleasant to us then we wouldn’t mind so much. It would cause us to feel as though we were walking through a field of flowers all day long. It’s when the invasion of the unpleasant stuff comes and messes with our peaceful reverie that we have a problem. These things continually bounce off the mind, not allowing rest for the soul. Stop the madness. “Take every thought captive to the obedience of Christ.” I once heard this described as a wrestling match. I forget who I heard it from but the idea is taking hold of that thought, pinning in to the ground, and making it obey Christ. If that thought does not profit my spiritual growth in God or my relationship with people, or any of the good stuff God wants for me, then it is to be pinned down. It is not allowed to get the victory today. It’s not even allowed in the ring with me. 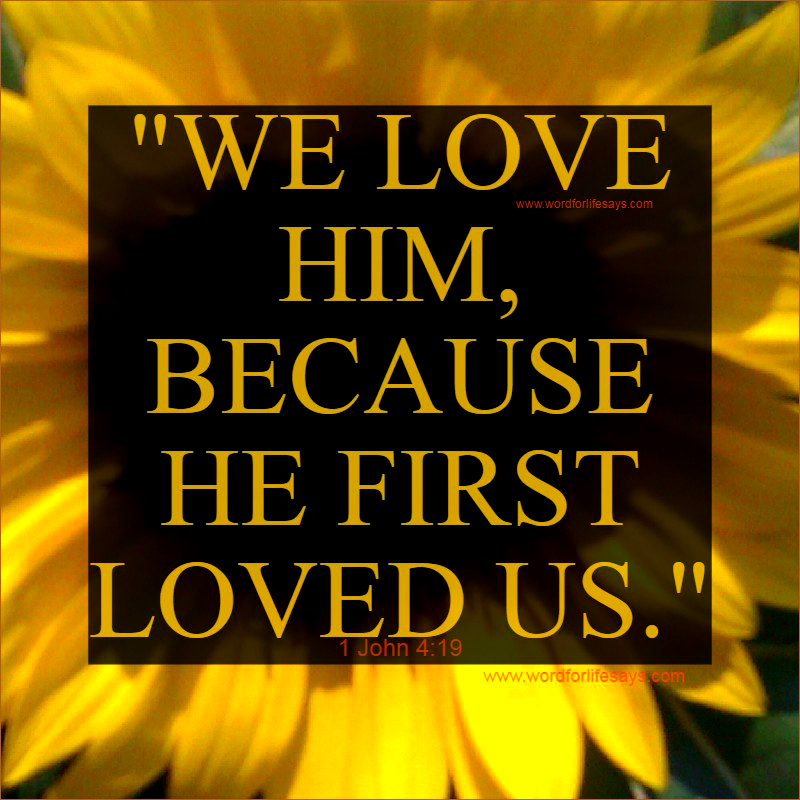 God has loved us from the beginning. In the above verses, we see a pattern to deal with defeat: 1) Pray and confess the wrong or mistake; 2) Let God restore. Now listen, even if what one has “failed” at does not necessarily qualify as sin, such as one may wish they had spoken better to someone else or, in hindsight one realizes they could have put more effort on a project or, it was just an honest mistake of accidentally overlooking something or someone – whatever the cause innocent or not, I believe the same model that King Solomon laid out can be applied to just about every situation. “For God so loved the work, that he gave his only begotten Son, that whosoever believeth in him should not perish, but have everlasting life. Jesus knows how to deal with the devil. 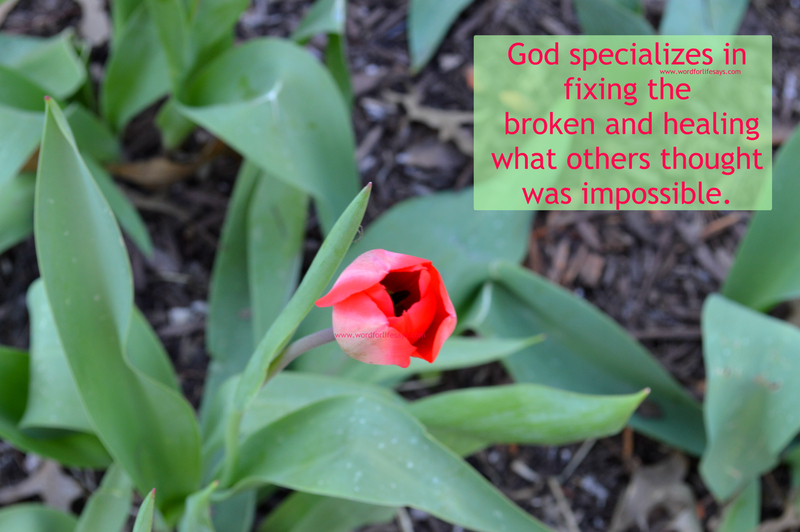 Trust Him in every area of life that needs healing, including the spiritual. Have faith. You know, when I took this picture I was simply amazed by this little guy. Here, half of one wing was missing, but he wouldn’t let it stop him. 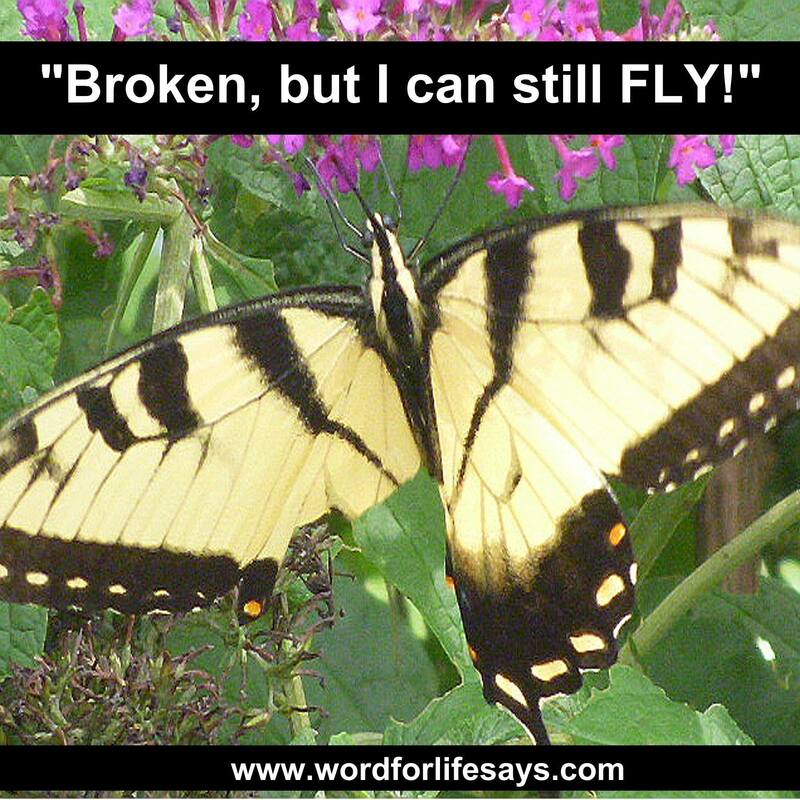 He pushed through his adversity flying from flower to flower to sip of the sweet nectar of God’s blessings for him.